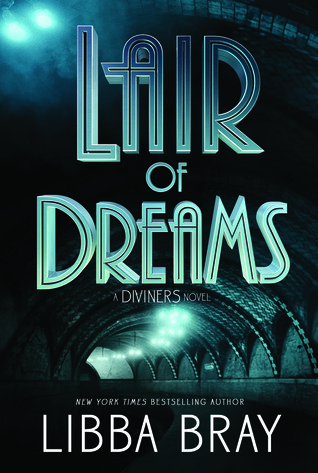 WHY WE’RE EXCITED: We’ve been waiting three years for the second book in the fabulous 1920’s YA paranormal series from Libba Bray! 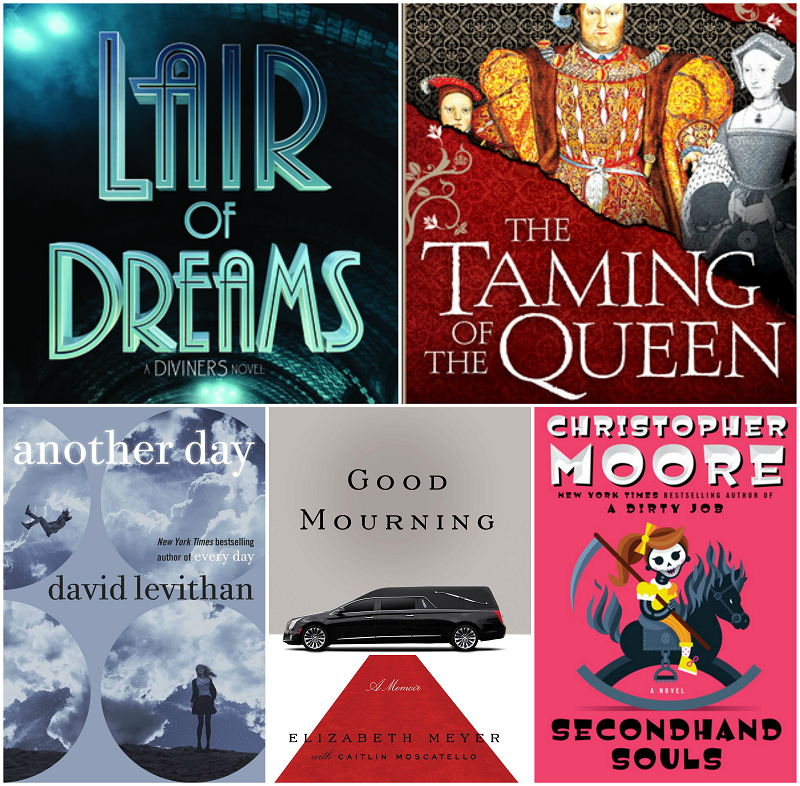 Check out yesterday’s Book Cover Battle to learn more about book number one: The Diviners. 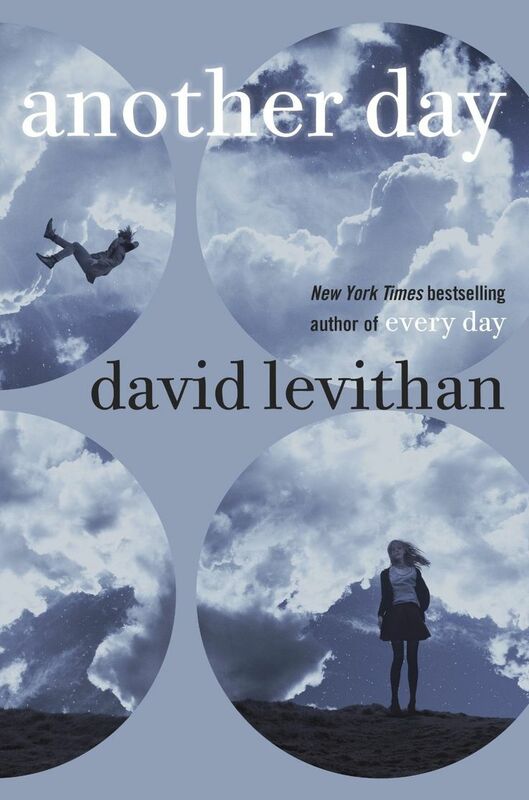 The eagerly anticipated companion to David Levithan’s New York Times bestseller Every Day. WHY WE’RE EXCITED: A companion book to the amazingly inventive Every Day, David Levithan’s Another Day tells the same story about shape-shifting A from Rhiannon’s point of view. 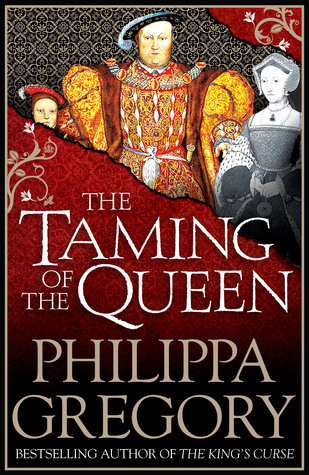 Look for Cassie-la’s review of the galley this week! In this funny, insightful memoir, a young socialite risks social suicide when she takes a job at a legendary funeral chapel on New York City’s Upper East Side. Good Mourning offers a behind-the-scenes look at one of the most famous funeral homes in the country where not even big money can protect you from the universal experience of grieving. It’s Gossip Girl meets Six Feet Under, told from the unique perspective of a fashionista turned funeral planner. Elizabeth Meyer stumbled upon a career in the midst of planning her own father’s funeral, which she turned into an upbeat party with Rolling Stones music, thousands of dollars worth of her mother’s favorite flowers, and a personalized eulogy. Starting out as a receptionist, Meyer quickly found she had a knack for helping people cope with their grief, as well as creating fitting send-offs for some of the city’s most high-powered residents. Meyer has seen it all: two women who found out their deceased husband (yes, singular) was living a double life, a famous corpse with a missing brain, and funerals that cost more than most weddings. 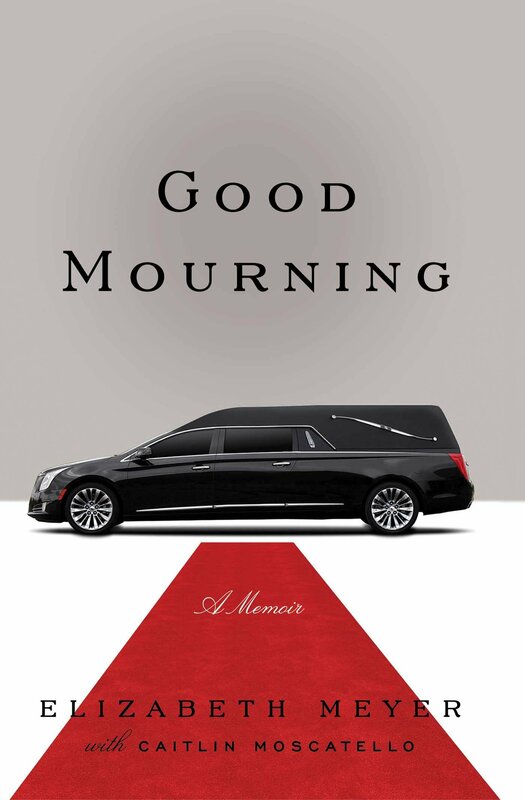 By turns illuminating, emotional, and darkly humorous, Good Mourning is a lesson in how the human heart grieves and grows, whether you’re wearing this season’s couture or drug-store flip-flops. WHY WE’RE EXCITED: A memoir about a funeral planner that’s described as Six Feet Under meets Gossip Girl? Yes, yes and yes. 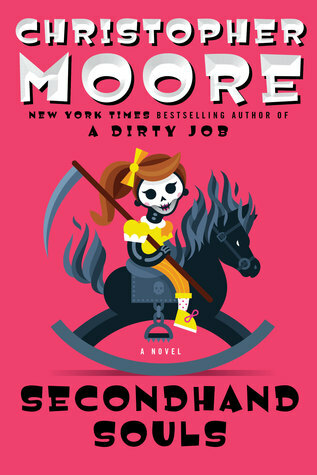 WHY WE’RE EXCITED: The latest offering from Christopher Moore is a sequel to our favorite Moore book A Dirty Job, about an everyday Joe who suddenly becomes Death.